The headsets of tomorrow offer some amazing possibilities in both gaming and work, but what we've seen so far only begins to scratch the surface. 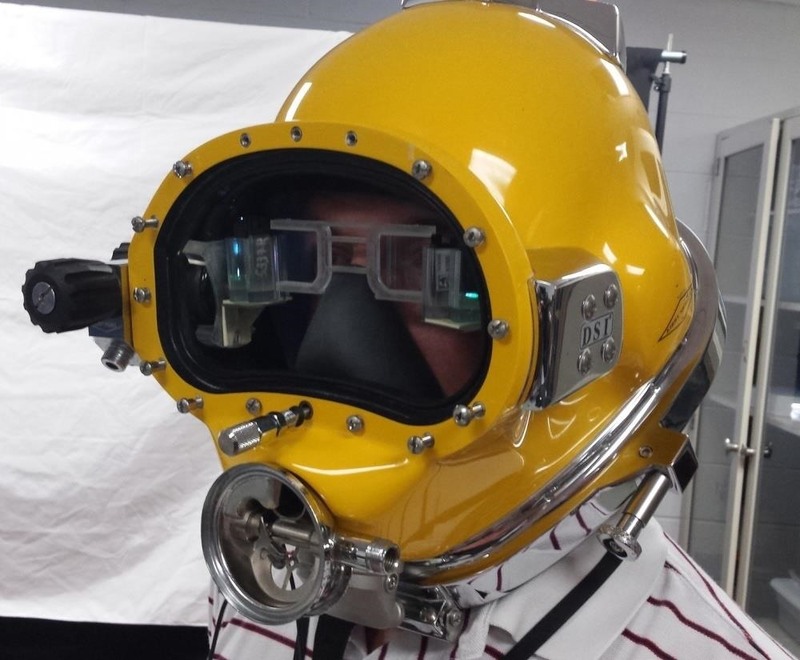 The US Navy saw the potential to use augmented reality in a helmet to provide divers with an incredible amount of information we have so far only seen in Hollywood movies. Brian Krassenstein, administrator on the VR Talk forums, describes the diving helmet like something out of Iron Man. The Divers Augmented Reality Display, or DAVD for short, looks somewhat like a nightmarish torture device but actually provides its user with an immense amount of real-time data. How will it be used in practical applications? 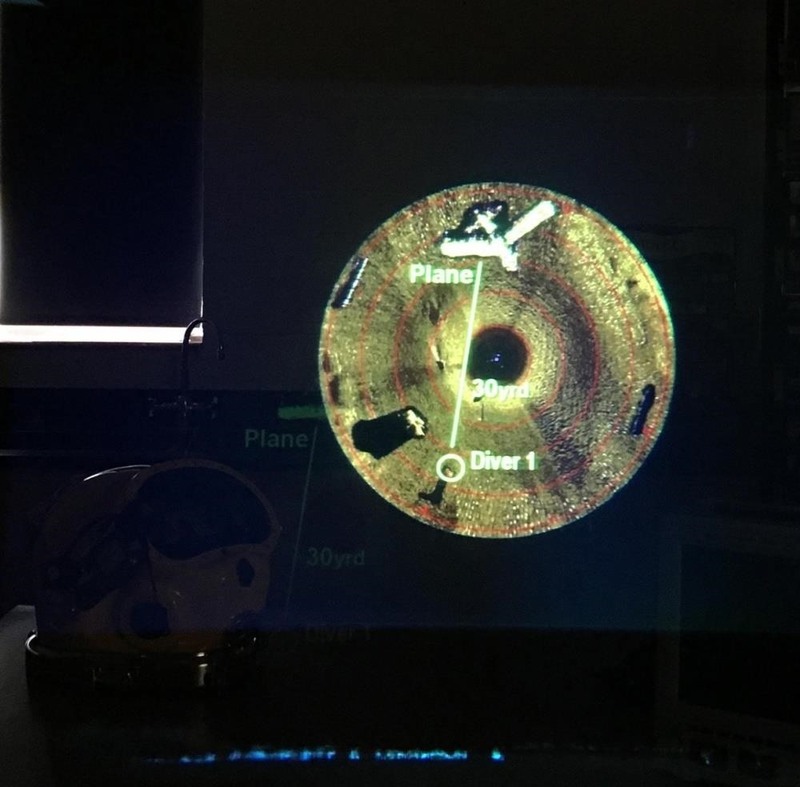 The helmet is incredibly advanced, and is able to show divers sonar readings, briefing details, images, vital stats, and more, while they look at their surroundings. The helmet will even help the wearer identify what they are looking at. 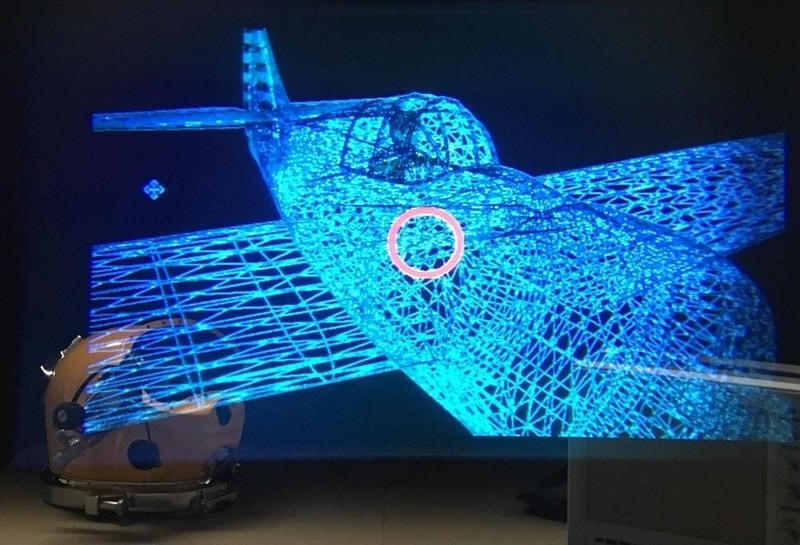 It's so advanced in fact that Project leader Dennis Gallagher has compared the device to Tony Stark's augmented display in the hit film 'Iron Man'. 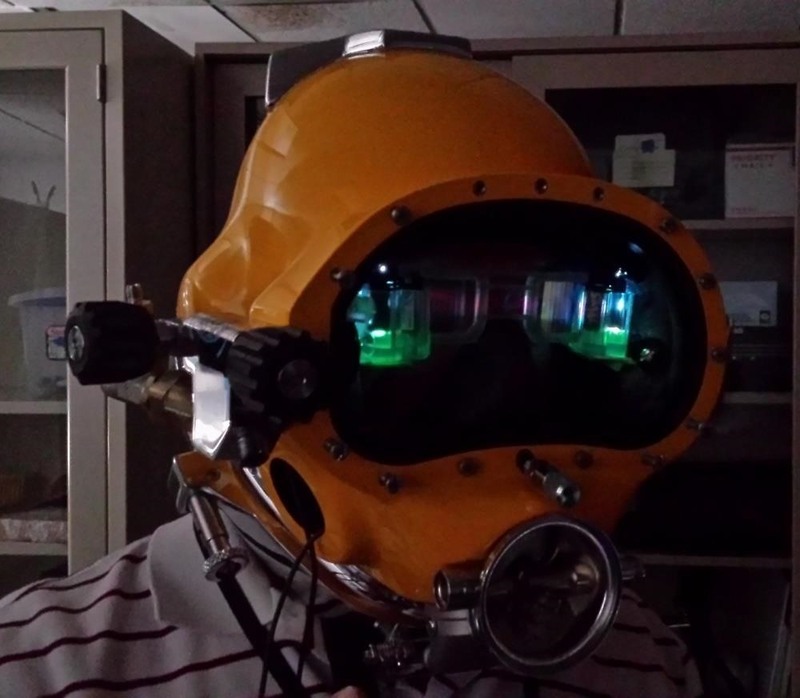 One potential use-case of the helmet could be to guide a diver through murky waters, as the heads-up display places a map over the wearer's vision showing them the direction they should be headed. According to Navy reps, the helmet is able to provide AR depth perception to the wearer and uses two stereoscopic displays along with an overlay to inject digital information into the viewer's line of vision. It may not look as advanced as Iron Man's helmet, but this is just the start. While we've seen multiple applications for AR in construction and even simpler workplace scenarios, the technology clearly has greater applications in our world. The military, as a whole, could benefit in many ways in the future, and we'll likely see applications in surgery, crime prevention, and much more.